Emma Davis (formerly Underwood) is the Chief Executive Officer at Pointe3 Real Estate LLC. Shortly after graduating from the University of Washington in 2001, Emma met Kevin Tisdel when she joined his rental relocation branch. Since then, she has played a vital role in helping shape the growth of Pointe3’s suite of innovative, service-oriented companies: SeattleRentals.com, Seattle Rental Group, and Pointe3 Real Estate. 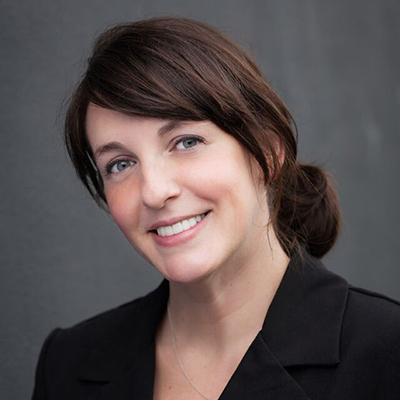 Emma served on the Board of Directors for the Washington MultiFamily Housing Association as the Vice President of Suppliers, where she crafted and launched some of the most popular events in Washington’s rental industry. She has also volunteered in a variety of other roles at associations within the industry, including the Pacific Northwest Relocation Council, the Multi-Family Suppliers Forum, and the Institute for Real Estate Management. 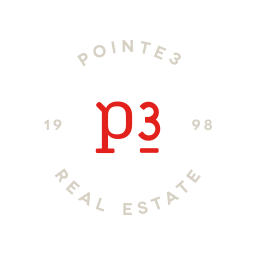 Her current focus at Pointe3 is on continuing to evolve and improve its suite of services, while helping the “P3” team of agents brand and build their own real estate businesses in the most professional and effective ways. She enjoys spending time at her Blue Ridge / Ballard home with her husband Charlie, daughter Penny, and their menagerie of pets.